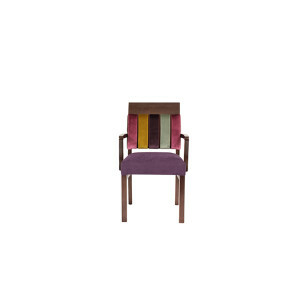 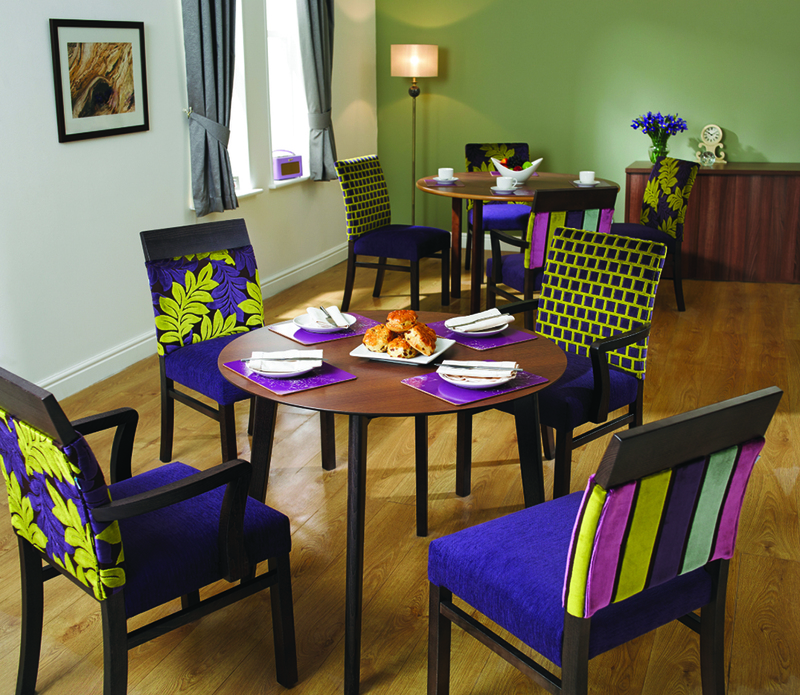 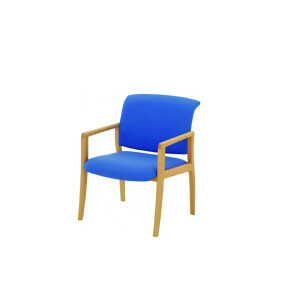 Designed to complement a variety of environments, this modern dining chair is attractive and practical. 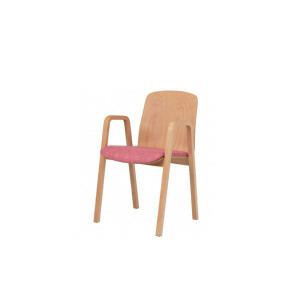 Constructed using a single piece of laminate for the seat and back making the chair easier to clean. 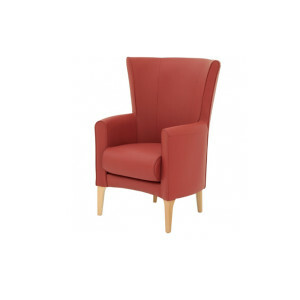 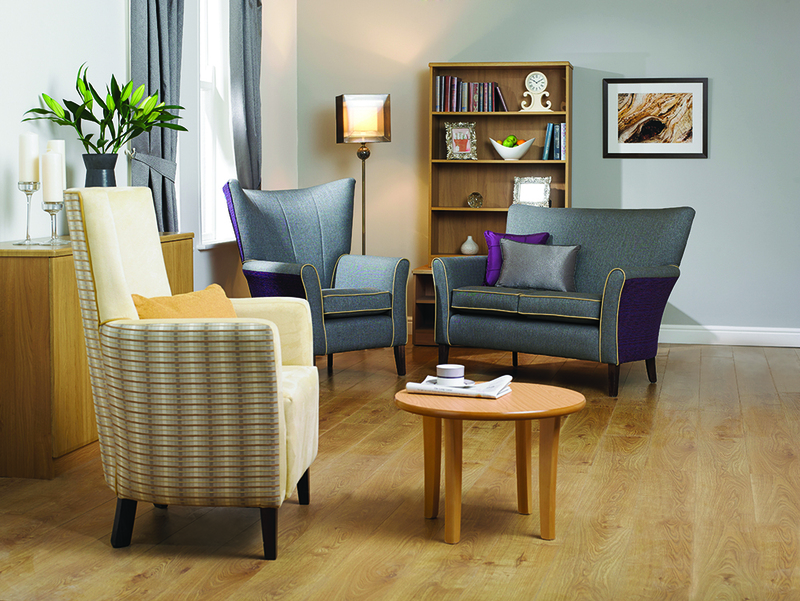 Ideal for communal areas, the Galloway range comprises a medium back and high back armchair, medium back two seater sofa and high back armchair with wings. 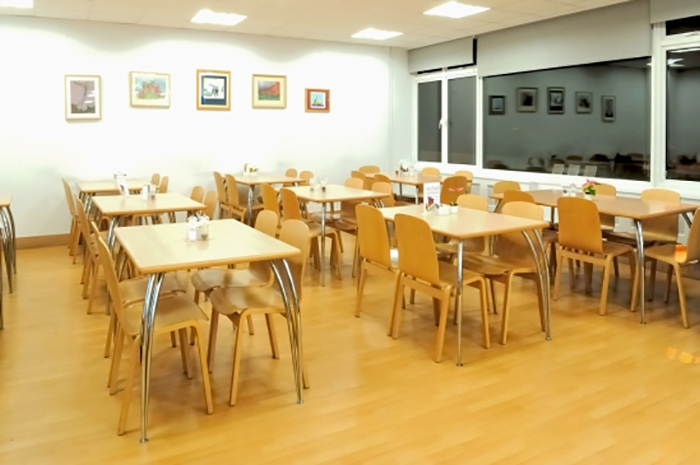 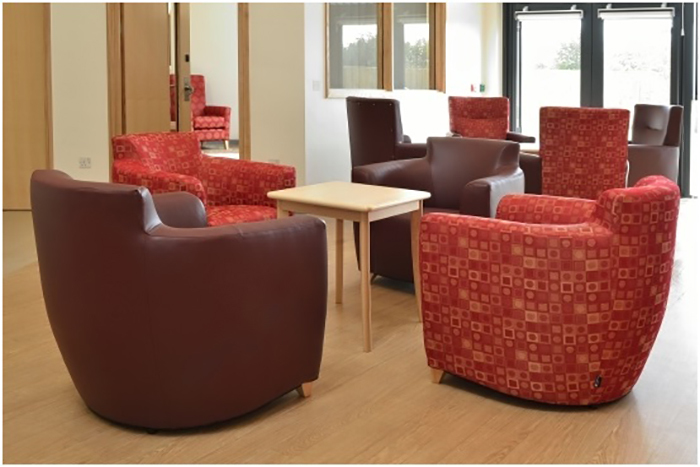 The Malham Patient Seating range is perfect for hospital environments providing both a comfortable seat and a hygiene gap to tackle infection control issues. 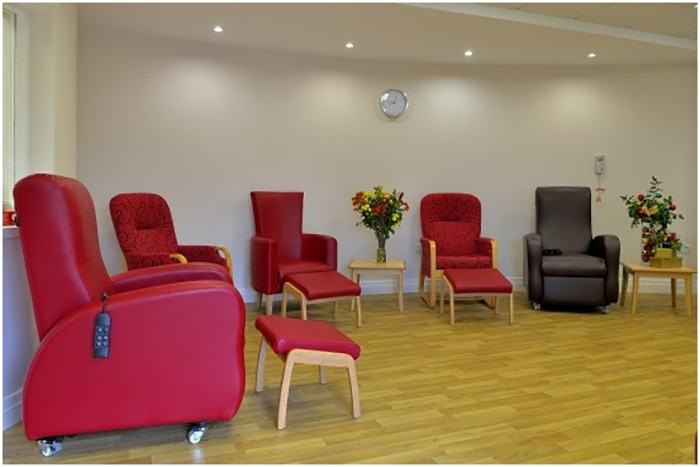 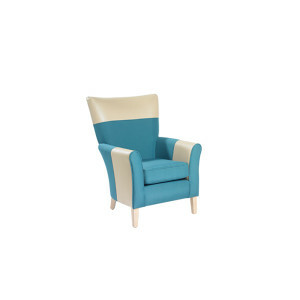 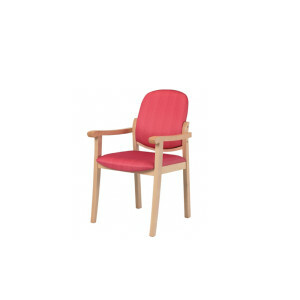 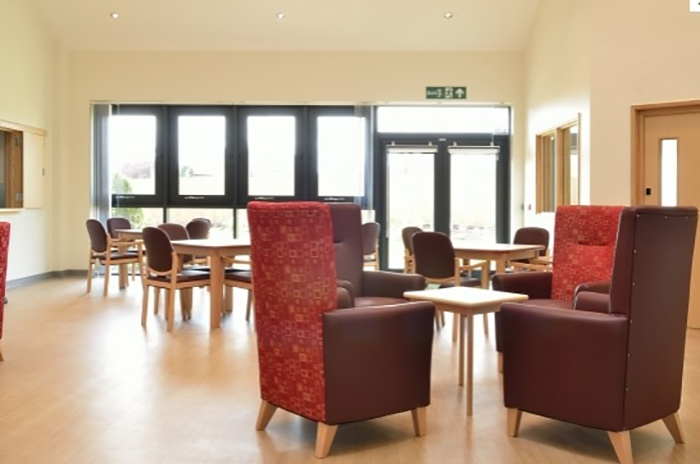 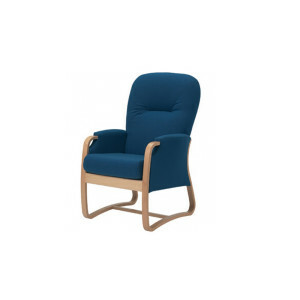 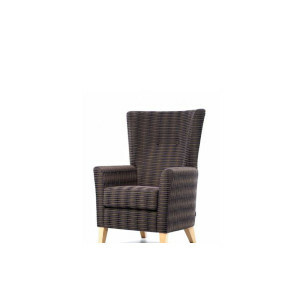 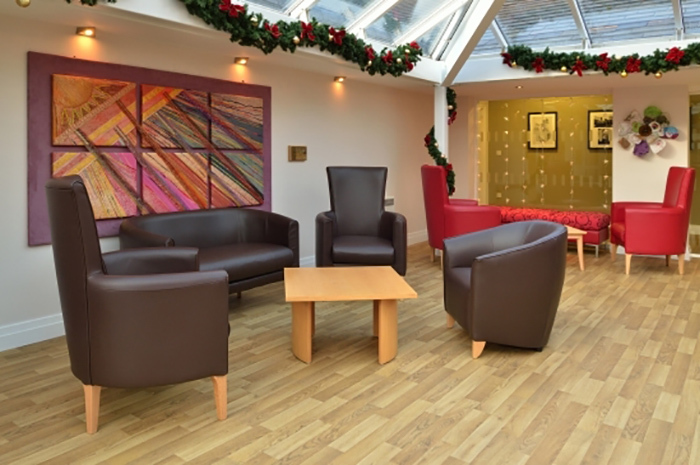 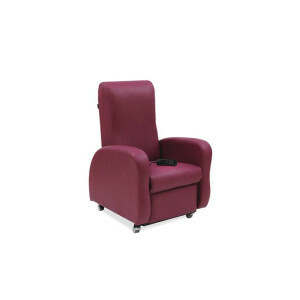 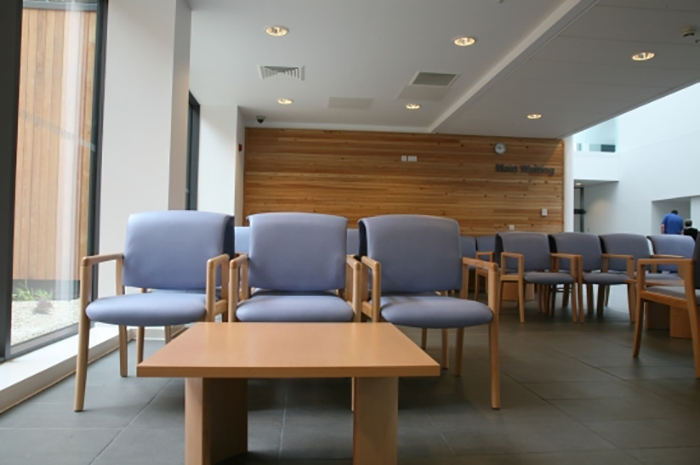 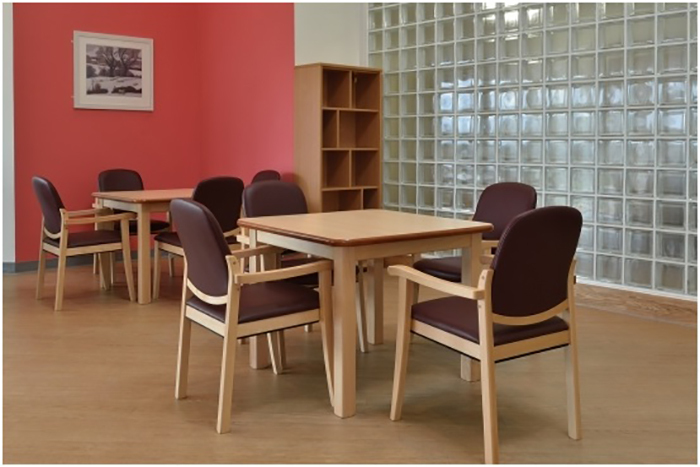 Ideal for waiting areas, patient seating and bedside seating in both hospital and residential environments. 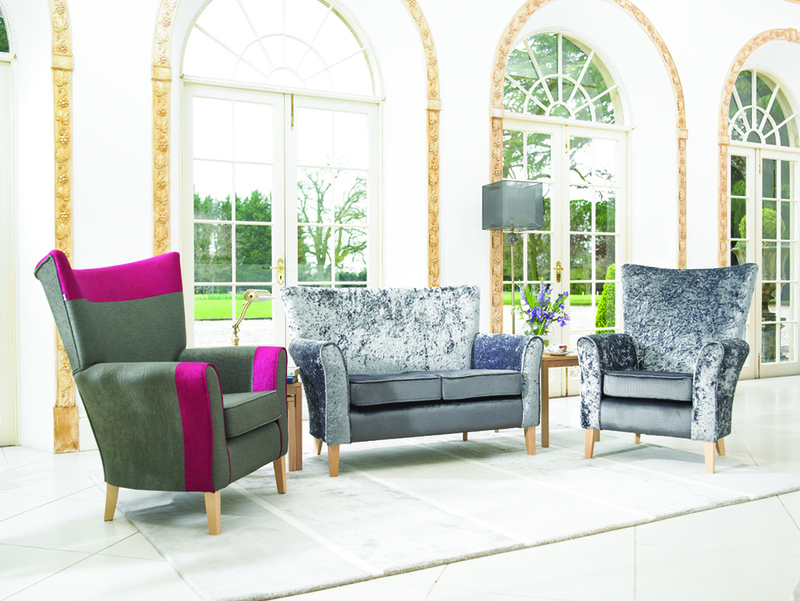 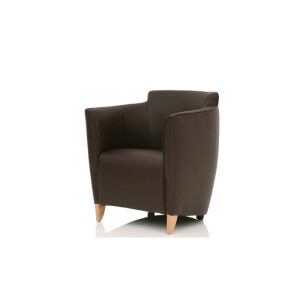 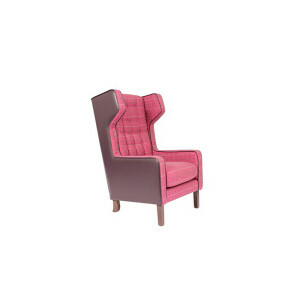 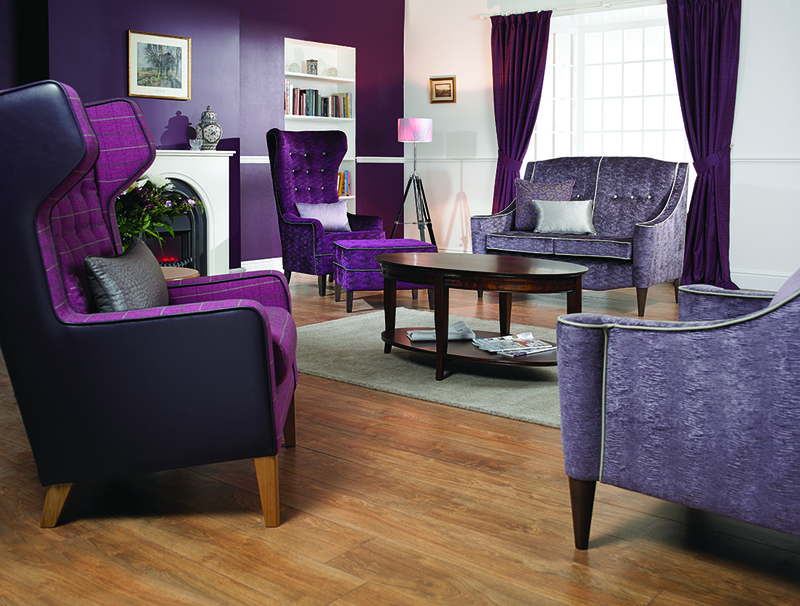 Elegantly styled, with curved legs that will harmonise with interiors both modern and traditional.